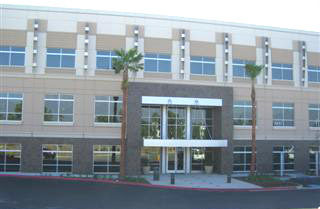 This suite is located in the prestigious Sterling Center office complex. Just 35 miles inland from Los Angeles, our center is strategically located at Haven Avenue and Guasti Road, immediately off the 10 Freeway, with close proximity to Interstate 15. We are adjacent to the Ontario International Airport and close to the Ontario Convention Center. Additionally, our Ontario location offers access to many restaurants and hotels, as well as shopping complexes.